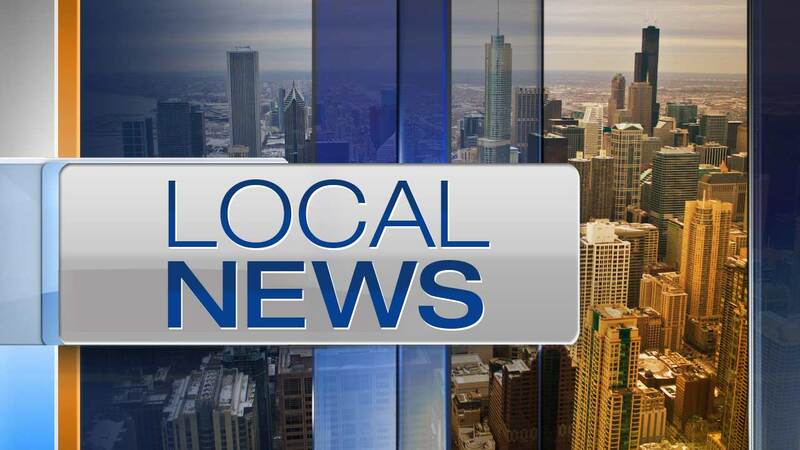 HOMER GLEN, Ill. (WLS) -- A man who robbed a gas station in Homer Glen early Tuesday stole a customer's vehicle after he crashed his own, according to the Will County Sheriff's Office. The incident happened at about 5:20 a.m. at the Speedway Gas Station in the 15000-block of South Bell Road. The suspect went into the gas station, showed a gun and demanded money. He struck an employee and took cash, then took a purse from a customer. As the suspect was leaving the scene, he lost control of his vehicle and crashed at 151st Street and Bell Rd in Homer Glen. The man returned to the gas station and took a vehicle from a customer pumping gas after showing a gun. Police believe the suspect is not from the area.